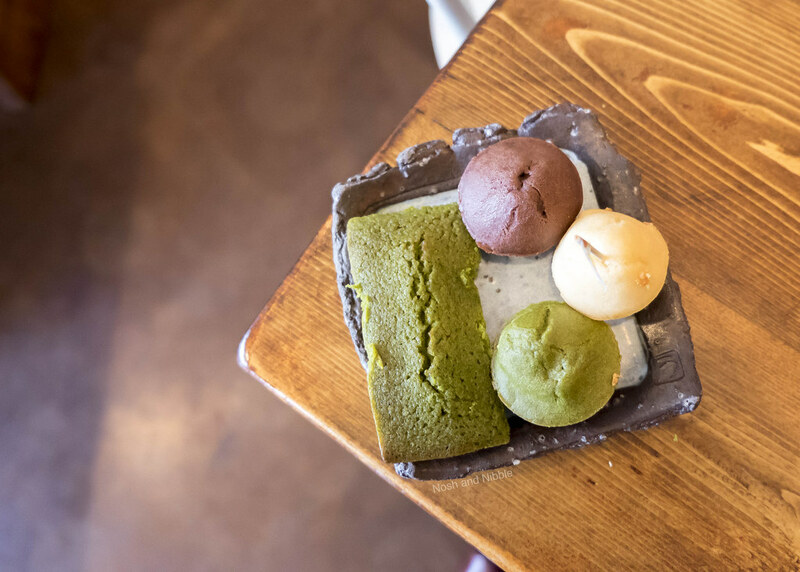 Anyone who’s a fan of Asian bakeries in Vancouver has likely heard of Basho Cafe’s recent closure late last year. In its place though, rises Yama Cafe. 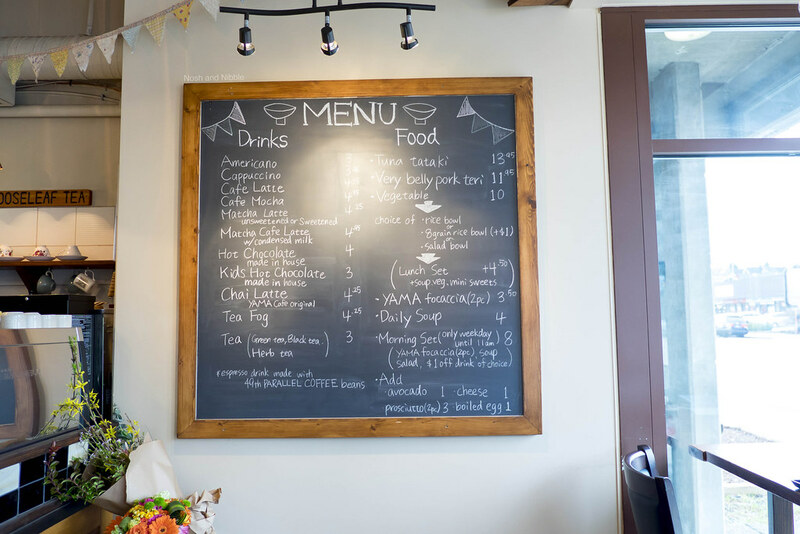 Founded by a former Basho employee, this cafe seeks to take the place of what was one of Vancouver’s most popular eateries. Do the baked treats here stand up to the legend of Basho or is it just a whisper of something once great? Read on to find out. The Latte, like all espresso drinks here, was made with 49th Parallel Coffee beans. Latte art was on point here with the sharp leaf pattern. 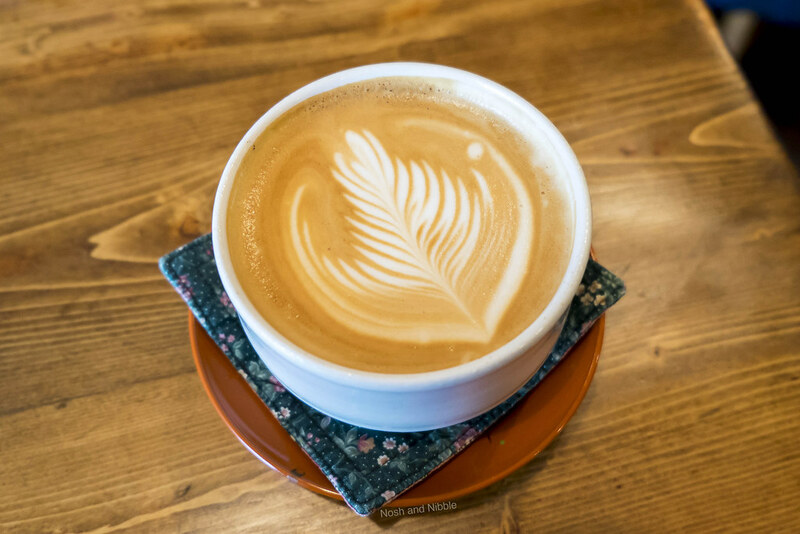 Latte art can be hit or miss with sloppy leaves or worse, espresso machine art. Thankfully, like the original Basho Cafe, the presentation is not lost here. I also found the taste to be quite balanced between a bitter espresso and sweeter milk. The latte was the best part of this experience. The Matcha Financier was a rectangular pastry. Unlike Nemesis Coffee, the financiers are thinner here but appropriately cheaper. This had a fluffy texture and a distinct green tea flavour. This would be great for those looking for a small baked treat with your coffee. Now, the moffins. Everyone knows the Basho Cafe mochi cupcakes were to die for with their texture, chewiness, and flavour. 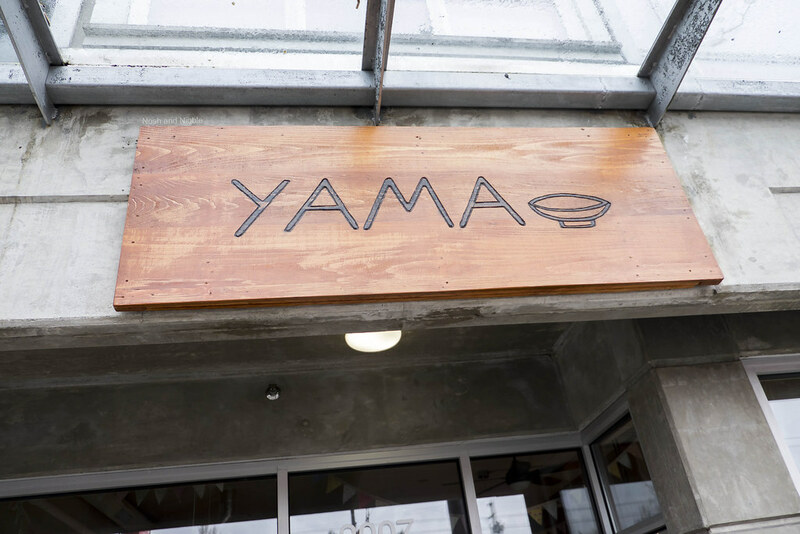 What’s left at Yama Cafe is the chewiness. The smooth surface negated any texture and I felt there was much more mochi flavour than there was any matcha or cocoa. With that in mind, the plain moffin needed a lot more sweetness to compensate for the lack of flavour. For those who can’t handle an ounce of sweetness though, these moffins will be a delicious treat for you. Not much has changed since the Basho Cafe days as the same couch, longtable, and tables have remained as well as the fixtures. In fact, the most discernible difference is the sign outside. 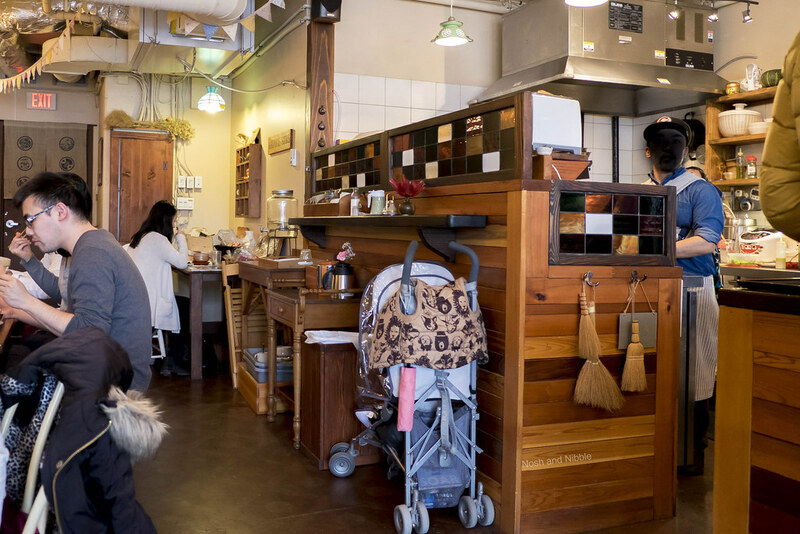 What this entails is Yama Cafe is still a cozy cafe with lots of handknit decorations, classic music in the air, and knit placemats for its food and drinks. There’s seating for about 20 guests in the dining area so get your spot early if you can. Here you’ll place and pay for your order prior to receiving it. The Yama Cafe staff took my name, and after giving me my baked treats on a plate, delivered me the latte I ordered. All of this happened in a few minutes even though it’s was very busy in the cafe. The staff were incredibly friendly with a warm greeting before and after my order. The staff will bus your table after you leave so remember to leave a tip if you’re dining in. Would I go back? Not for the moffins. Thanks for reading! To keep up with my cafe reviews, follow me on Instagram or Facebook to know what’s coming next!